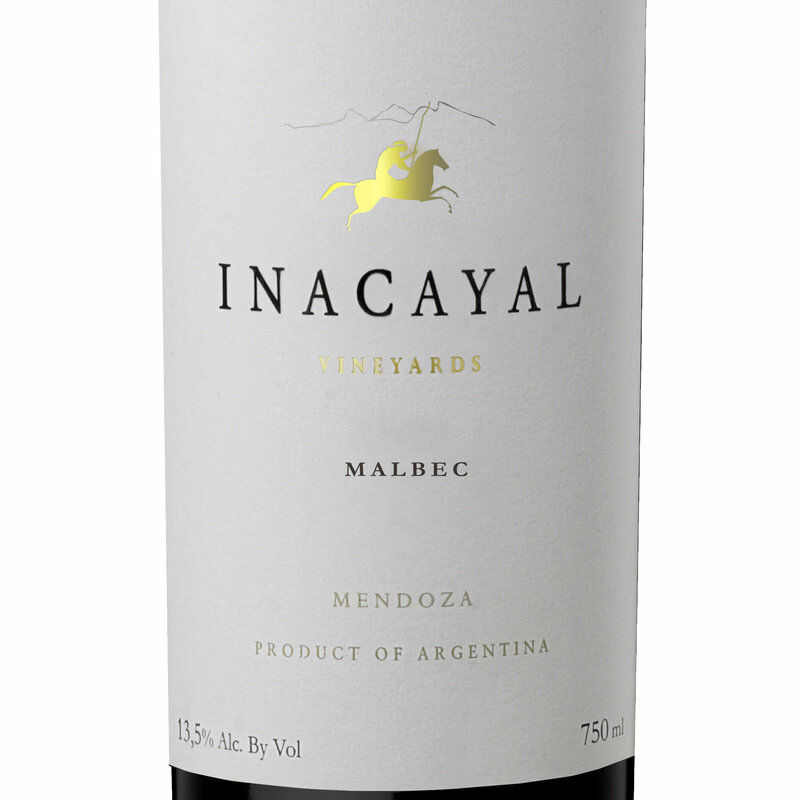 Restrained dark berry and ripe plum aromas with incredible depth of flavour on the palate. A hint of burnt wood alongside chewy dark cherries, blackberries and black pepper. 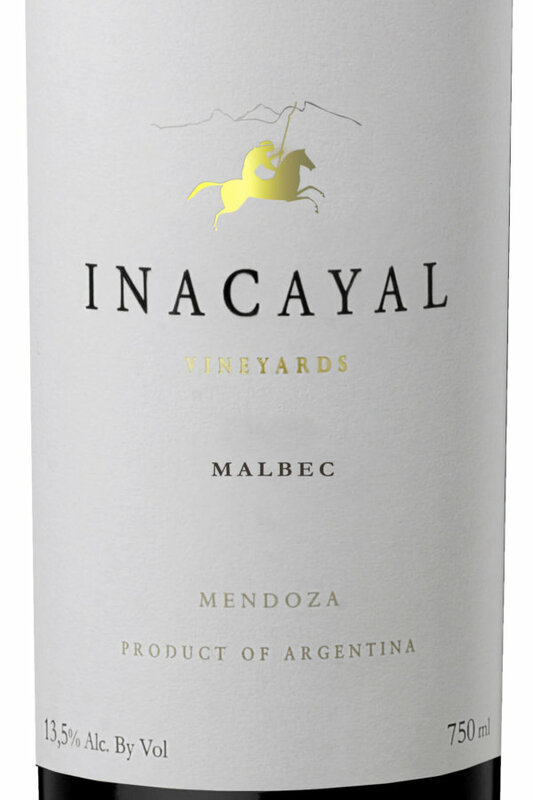 Round and powerful in structure supported by velvety tannins. Dried fruit and spiced notes combine with hints of cocoa and vanilla on a lingering finish. The grapes are hand-harvested at night to avoid the day’s heat and to preserve the highest quality. Fermentation takes place in stainless steel tanks between 26 – 28°C, lasting for eight days. 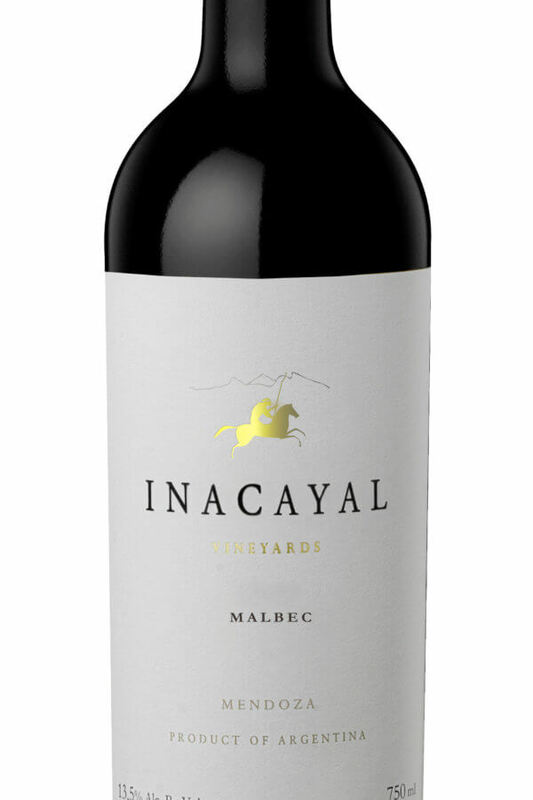 The wine then macerates for seven days, during which time it undergoes malolactic fermentation. Ageing takes place in French oak barrels, of which 50% are new, for six months. A further six months ageing in bottle occurs prior to release. Unfined.